Grades now appear when adding a child for the first time. 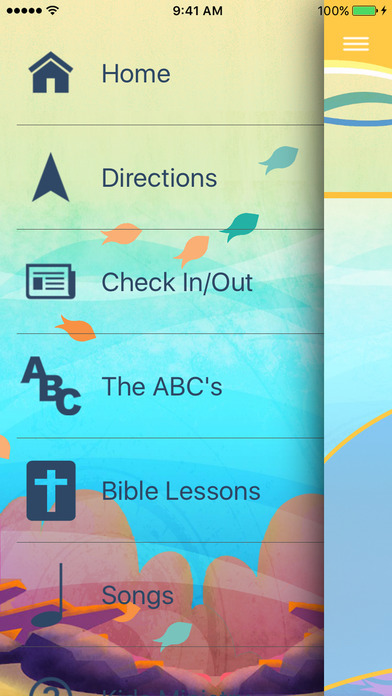 The must-have app for parents with their children or volunteers at Champion Forest VBS 2016! - See the full schedule of your child for the day. - See where your child is currently at, real-time. - View the Bible Lessons for the whole week. 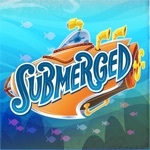 - Listen to the official VBS songs. 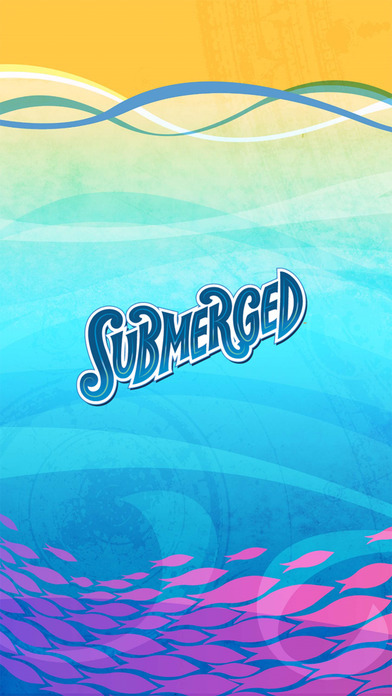 Download the app and submerge today!